Your old stomping grounds too gentrified? Then it's time to head over to the up and coming Bayview, where there's good food, art, music and a growing sense of community. Joining two other pop-ups, Third on 3rd Street (sponsored by the San Francisco Arts Commission) and the Bayview Mercantile, is Market on Third. 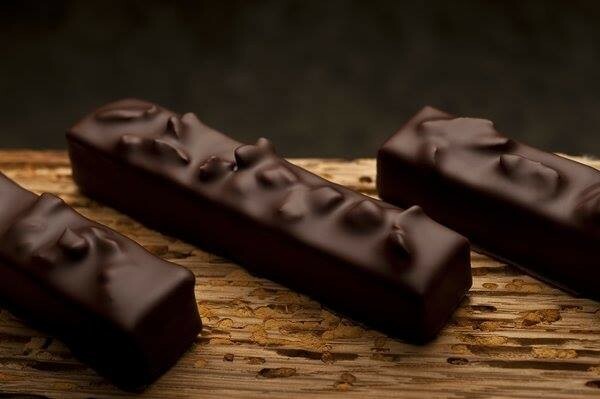 The pop-up features a variety of local producers of everything from handmade chocolates to artisanal breads, soul food, comfort food and addictive peanut brittle. 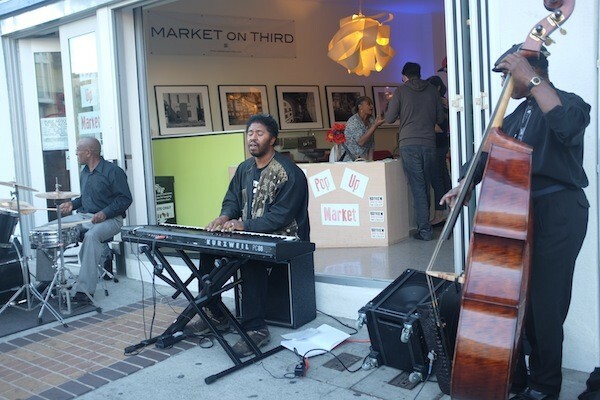 The market is just hitting its stride with more people discovering it each week and has a friendly upbeat vibe thanks to music from a lively jazz trio. 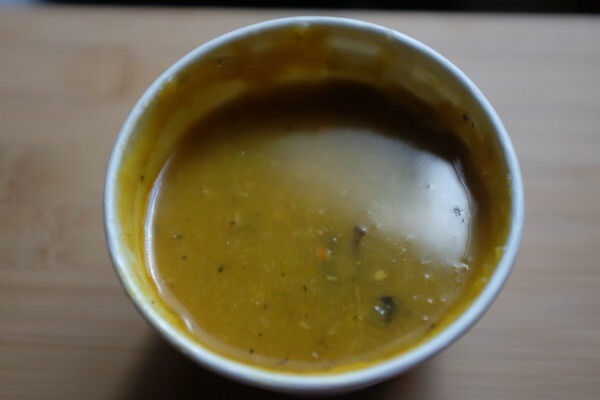 ToliverWorks serves up fantastic soups, mostly vegan and vegetarian, such as her "Pumpkin Bumkin" with a vegan broth, sugar pumpkin, mushrooms, leeks, spices and fresh herbs and layered with complex flavors and spice. 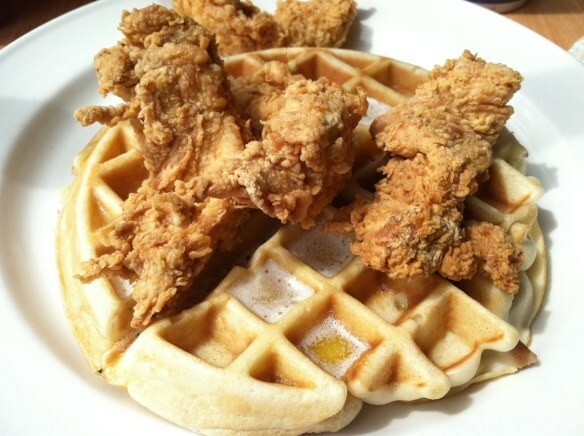 Auntie April's Chicken & Waffles Soul Food, a popular soul food restaurant a few doors away offers classic dishes like jambalaya or shrimp and grits. 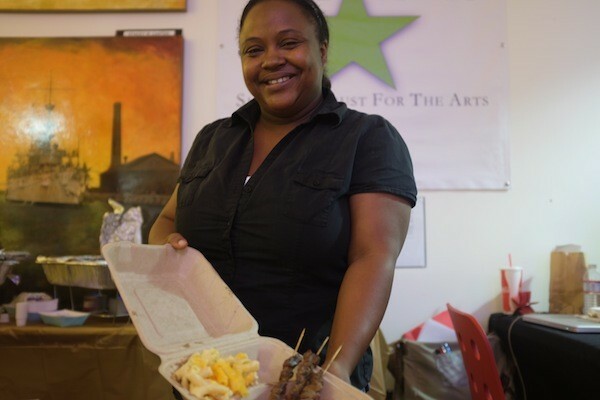 Another favorite is the mix of Cuban, African and Caribbean food from Nia Soul (Nia is the Swahili word for purpose). From Nigerian kebabs to mac and cheese or chicken and black eye-peas, it's easy to put together an enticing combo meal. Family business Comfort Foods National run by mother and son Angelique and John Tompkins offers three varieties of succulent yogurt dressed chicken salad. Don't miss the citrus version with apricots and almonds. 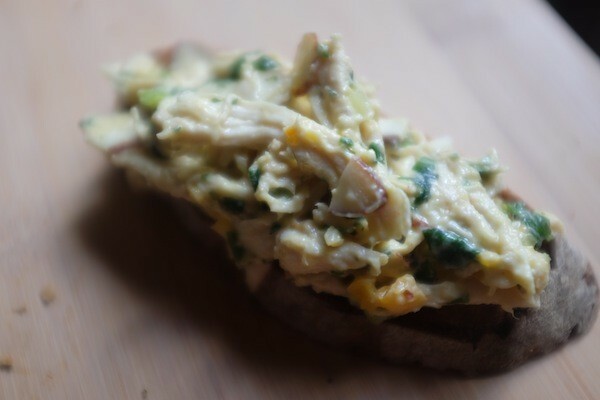 Light and healthy but very aromatic, these are perfect for weekday lunches. 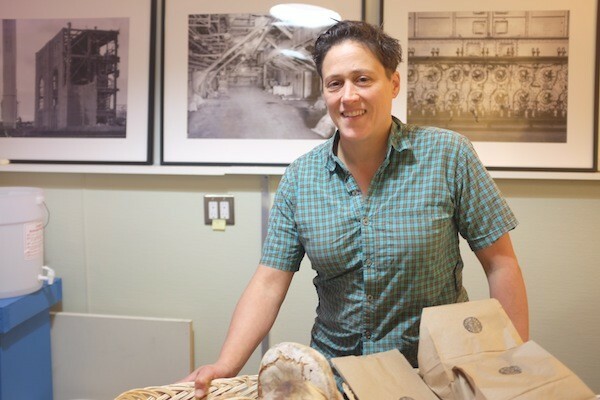 A proving ground for new businesses, the Fox and Lion Bread is the brainchild of Xan DeVoss, a self taught baker looking to balance the flavor of sourness and grain in her levain breads made with California grains milled at Grass Valley Grains. Sharing a space with her is Earl's Bread. Earl is a local chef, maker of the world’s tastiest peanut brittle and a passionate Bayview advocate who recently helped organize a cottage law class for local wannabe culinary entrepreneurs. 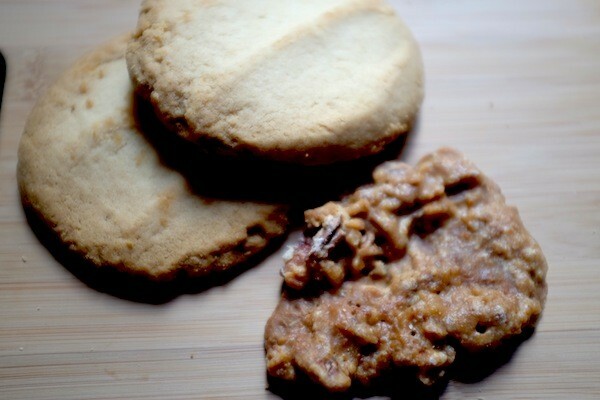 On the sweet side are Bayview based Feve Artisan Chocolatier known for their Good Food award winning rosemary caramel chocolates and Yvonne’s Southern Sweets, famous for her butter cookies offered at some Peet's locations, as well as pies, cakes and pecan pralines. With an emphasis on affordability, the market is one of the better bargains in town, with many items as low as $3 and a weekly $5 menu. The market has a liquor license and will soon be selling wine from Gratta Wines. There's also some gift and beauty items like handmade soaps from Beautiful You boutique. 5:00 - 7:30 p.m. on Thursdays in the open retail space at 4634 Third Street @ Newcomb. Find more info here.